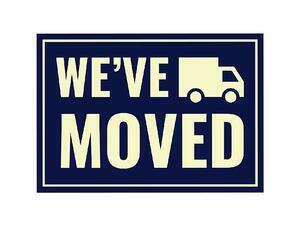 Liberty Staffing's Woodstock, Ontario branch has recently moved! If you're looking for work in the area, come in and apply at our new location. Liberty Staffing Services is an independent staffing agency. We offer general labour, warehouse, and office work in temporary and permanent opportunities. We will work with your requirements and help you find the job of your dreams. Our Woodstock office first opened in 2001. We have moved into a new and improved office space. Join us at our new location! Bring in photo ID, proof of your SIN, and an updated resume. Our goal at Liberty Staffing Services is to match you with a great job opportunity. In order to do this, we want to get to know you and find out what your ideal requirements are. When you come in, one of our recruiting experts will sit down with you and have an interview. Come in to our new office today! Contact us at (519) 539-7961 if you have any questions. Liberty Staffing Services connects great people with great jobs!